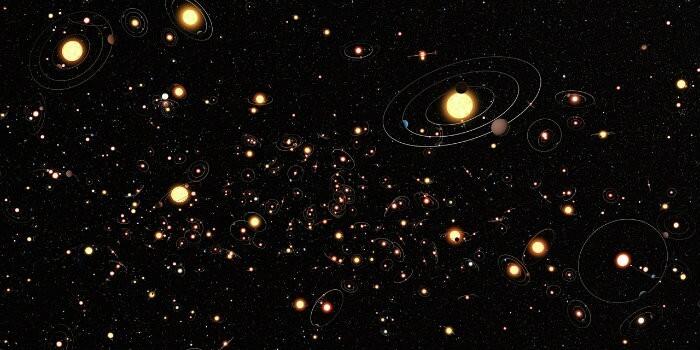 Exoplanets found with stable climates, regular seasons; What else required to harbor life? According to the scientists, both these plants are capable of harboring life as they probably have stable climates and regular seasons. The astronomers also believe that one of them is more or less similar in size as the Earth. 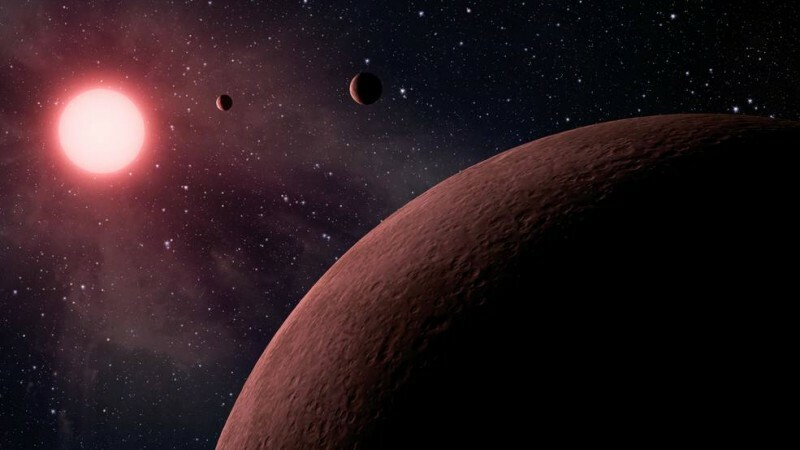 Scientists have recently discovered two exoplanets, which are located within the habitable zones of their respective stars and the best part is that the planets probably have stable climates and regular seasons. The astronomers also believe that one of them is more or less similar in size as our home planet. Researchers from the Georgia Tech and Harvard University found out that Kepler-186f and Kepler-62f, both seem to appear steadily tilted on their axis, just like Earth. According to the scientists, both these exoplanets are capable of harboring life. The tilt of a planet affects how much light it receives from the star, which in turn, influences its climate. The complex gravitational gymnastics of the planets in one system can shake a planet's orientation angle, as it rotates and spins around its host star. The axial tilt of Earth moves from 22.1 to around 24.5 degrees in around every 10,000 years. Mars, on the other hand, faces much larger trembles because it doesn't have a bog satellite to pull its movements. "It appears that both exoplanets are very different from Mars and the Earth because they have a weaker connection with their sibling planets. We don't know whether they possess moons, but our calculations show that even without satellites, the spin axes of Kepler-186f and 62f would have remained constant over tens of millions of years," said Georgia Tech's assistant professor Gongjie Li. He is also one of the authors of the study that was published in The Astronomical Journal. Kepler-62f is about 40% larger than our home planet. Kepler-186f, which was detected in 2014, is located around 500 light-years away from Earth. This is the first planet to be discovered, which has a similar radius to our very own rocky planet. It's just 10% larger than Earth. Not ruling out the origin of life on planets with irregular seasons, another study author Yutong Shan from the Harvard-Smithsonian Center for Astrophysics said, "Even on Earth, life is remarkably diverse and has shown incredible resilience in extraordinarily hostile environments. But a climatically stable planet might be a more comfortable place to start."